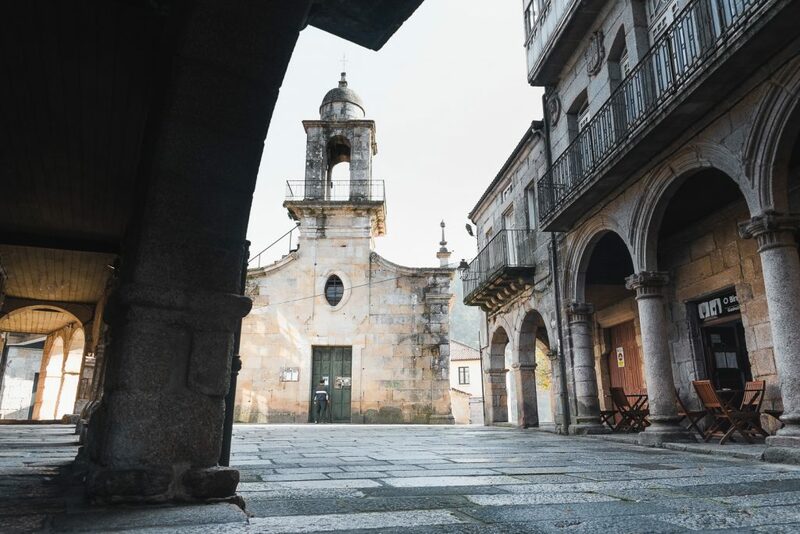 Ribadavia, in the province of Ourense is, in addition to the capital of O Ribeiro, a town especially recognized for its wealth of monuments in the form of monasteries, churches, convents, bridges and of course for having an extraordinary Jewish quarter. In the Middle Ages, the municipality experienced a flood of Jewish population that settled in the area reaching a population of 1,500 inhabitants in the fourteenth century, according to chronicler Jean Froissart. Religious feelings aside, Christians and Jews shared the day-to-day without any kind of altercation, coming to gain importance in number of the Hebrew population in subsequent centuries. However, the expulsion decree issued by the Catholic Monarchs in 1492, in which they forced the Jewish population to leave Spain, provoked the conversion of many, who embraced the Christian religion to remain in the Kingdom. Nowadays, the Barrio Xudeu of Ribadavia still preserves the medieval layout, with long and narrow streets that connect with squares and corners where the cantilevers of the arcades attract attention. The district that extends between Praza Maior and the medieval wall, situates its center around the Rúa da Xudería that joins Praza Maior with the Praza da Madalena. With stone as the predominant element, the Jewish markets were located on the ground floor of the houses -or arcades-, thus avoiding the entry of sun or rain that could inconvenience customers and even harm the exposed goods. So that these times did not fall into oblivion, for a few years now has been celebrated the Festa da Istoria. The last weekend in August, Ribadavia recreates a medieval village, where period costumes, dances, Jewish weddings and even a great medieval dinner predominate. The Barrio Xudeu is home to gastronomic and craft stalls where it is essential to pay with maravedís. Declared of National Tourist Interest, this peculiar commemoration tries to represent the different cultures, religions, trades and social classes of the time, to continue enjoying this cultural legacy for many more years. 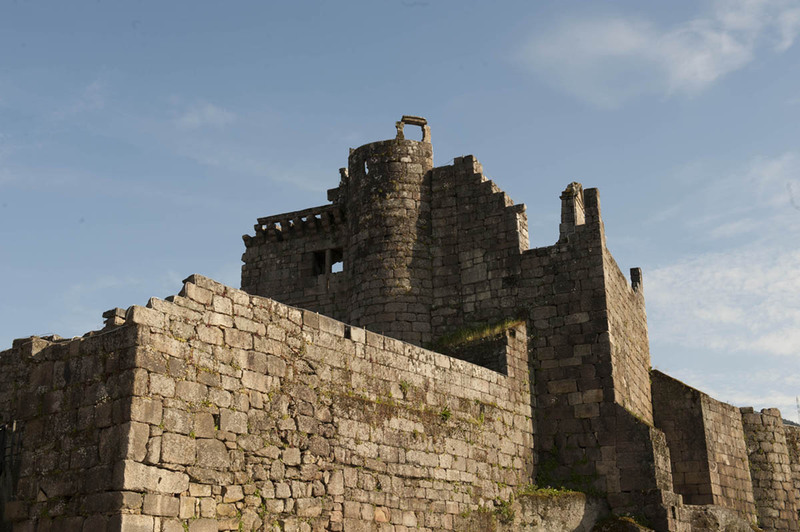 In the same way, the Centro de Información Xudía de Galicia, located in the Pazo dos Condes in the middle of Praza Maior, offers an interesting sample of pieces related to the history and the main singularities of the Hebrew communities of Galicia. Among other things, you can see up close the Jewish wedding dress that is used in the Festa da Istoria or the stone engraved menorah of the Tui Cathedral. In short, we are not only in front of an outstanding Jewish quarter in terms of the importance it had at that time, but its good state of conservation allows visitors to put themselves in the skin of the people from Ribadavia -Jewish or not- who walked these streets.